A valid licence for the content is not stored on your Xbox 360 console. This can happen, for example, if you get a different Xbox and you try to play the content on that console. If you can't play content that you've downloaded before, download the licence and content again. 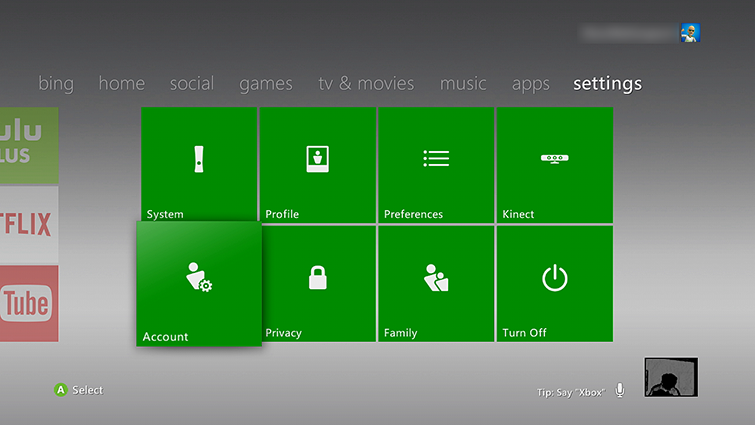 To do this, follow the steps at Can't play or use previously downloaded content on Xbox 360. If you want to play the content on a different Xbox 360 console, use the Xbox 360 licence transfer feature to transfer content licences. Here's how. After you follow these steps, the content can be used by any profile on your console and when you're not connected to Xbox Live. Would you like to contact Support regarding the "Error 62-C00D28A2 occurs when playing a video on Xbox 360" issue you were reading about or a different issue?